Tess is passionate about performance, she will exceed your expectations! Tess is a dynamic performer who loves any opportunity to shine on stage. Tess offers an extensive repertoire and professional approach to all her performances. All clients have sung her praises and often call on her services again. Highlights to her career have been support act for various artists, such as; The Lady Killers, Tim Beveridge, Frankie Stevens, Erna Ferry and Ray Woolfe. Tess brings energy, good old fashioned theatre style flourish and fun. Quite simply, Tess is passionate about performance, she will exceed your expectations! Tess’ repertoire includes many generes, from dinner jazz to disco dancing and everything in between. Tess has extensive experience in reading a crowd, and is able to evolve the music with ease throughout an evening. Be sure to view her current repertoire. 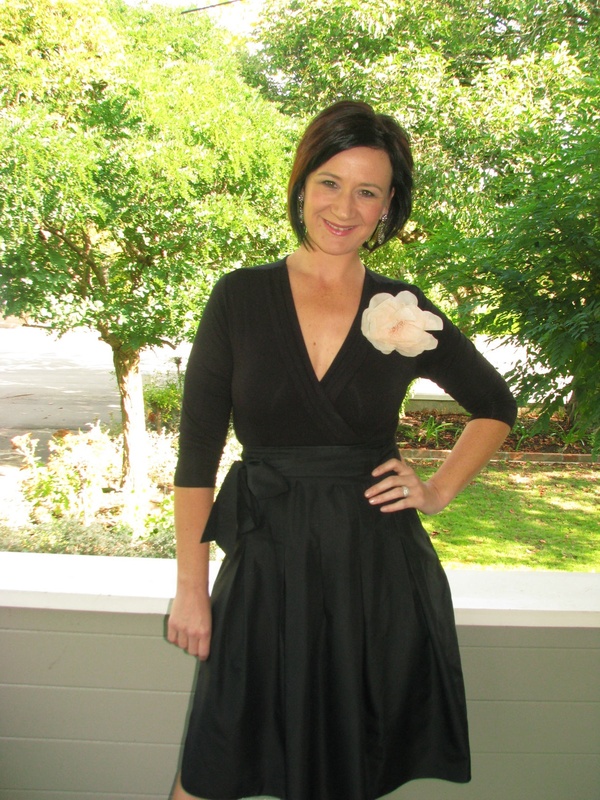 Tess O’Hara is based in the Wairarapa and available throughout the lower North Island including Wellington. A sound system is provided by this artist that can support an audience of up to 250 people. DGM can provide a larger sound system to support your event if required.